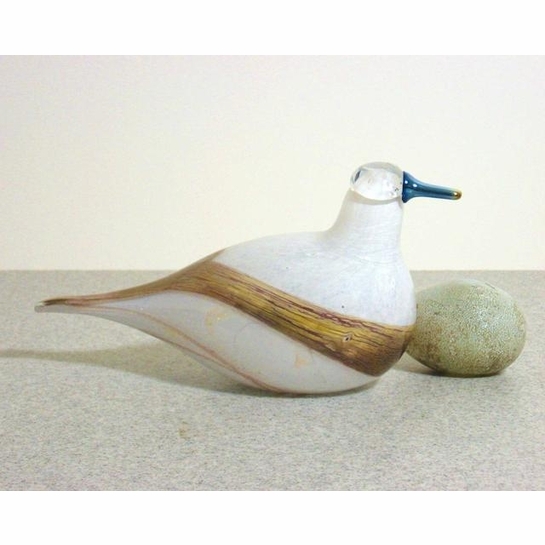 More about iittala Toikka Steller's Eider 2006 Annual Bird The annual bird for 2006, Steller's Eider (or Pälvialli) in Finnish, is named and designed after a real-life species. 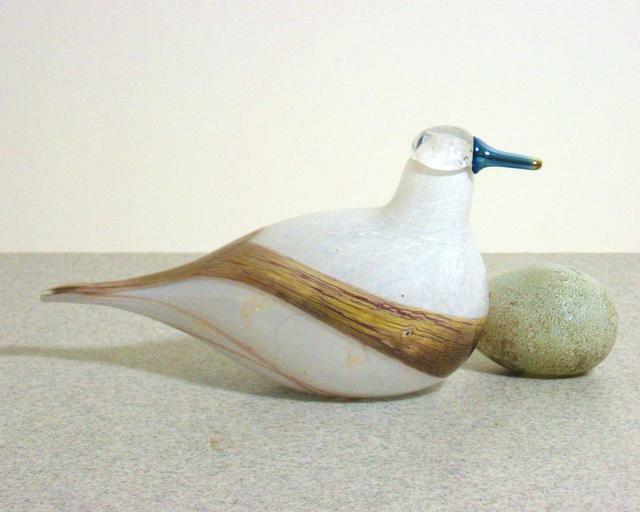 Toikka takes some creative license with it's white and yellow coloring, reserving a striking blue for its beak. This special edition bird was only in production for the year, so it's a special treasure.